Snap! 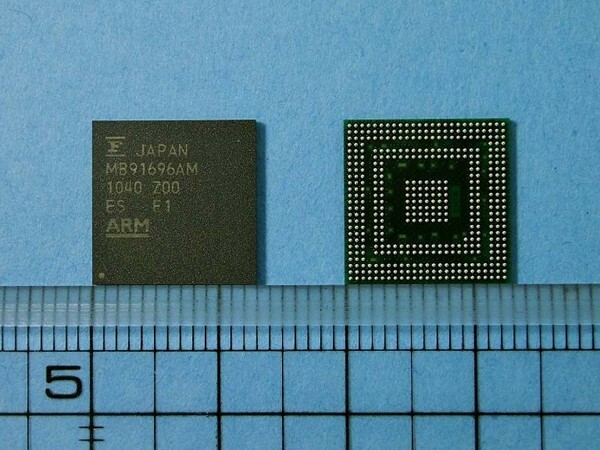 Just 4 days after we posted about next generation Applications processors Qualcomm has announced the next version of the Snapdragon, the MSM8960. They are moving to a 28nm process (likely TSMC or Global Foundries) and of course dual cores. 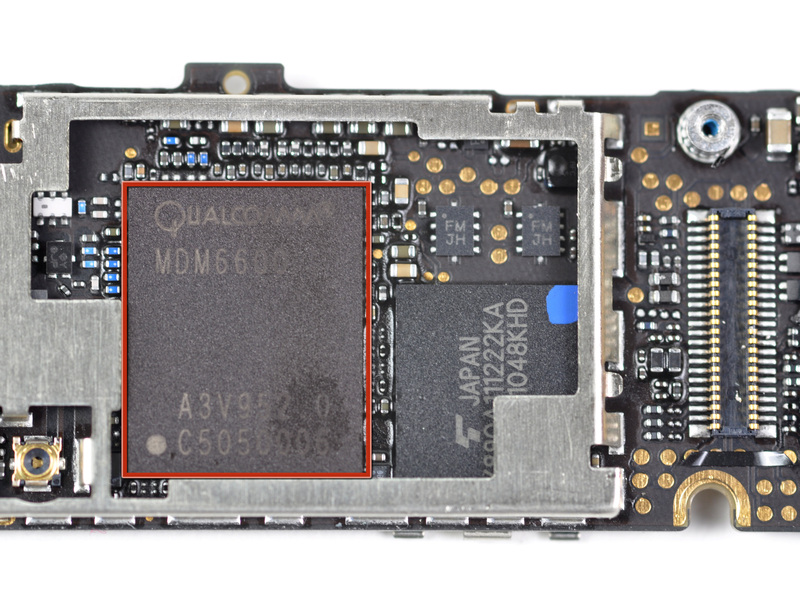 Qualcomm is also promising a 5x performance increase, which means they are likely reworking the Scorpion core and likely adding Out-of-Order Execution which offers a significant speed boost. Graphics speed will also be increased with an updated Adreno graphics core. The other important detail is that the MSM8960 supports all 3G and LTE modes, making it a single chip solution for pretty much the entire world market. It also, of course, integrates bluetooth, wifi, and GPS. 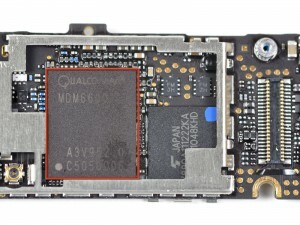 This should put Qualcomm in a very competitive position against the Tegra 2, OMAP4, and the new Samsung Orion. All of this at a 75% reduction in power levels. Suddenly my HTC Incredible, isn’t.